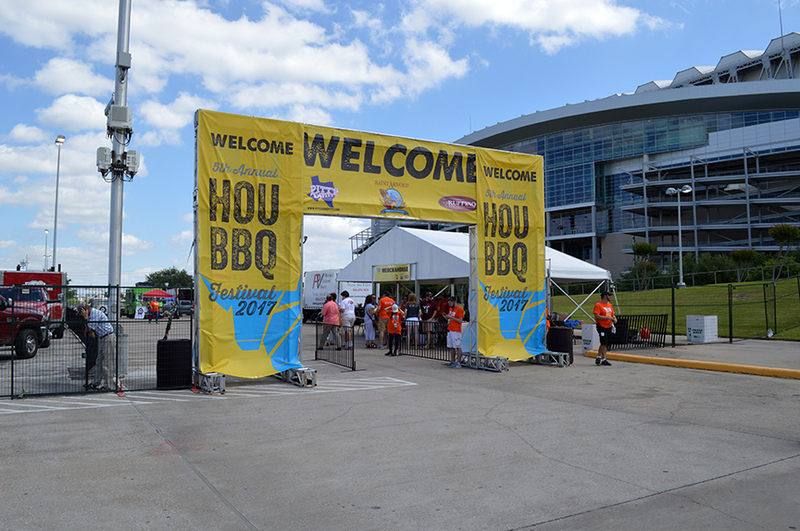 Congrats to the organizers of the Houston BBQ Festival on another sold-out show. A money shot for the Pit Room. 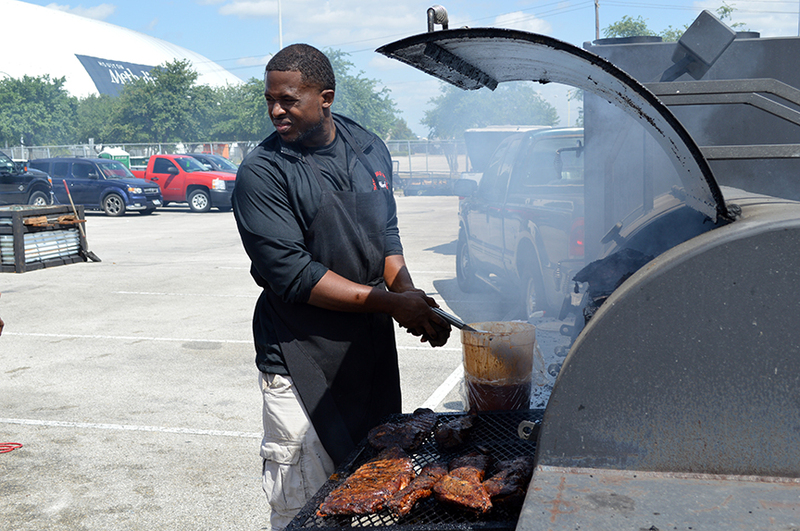 As a pit master once told, there are no smiles in bbq. 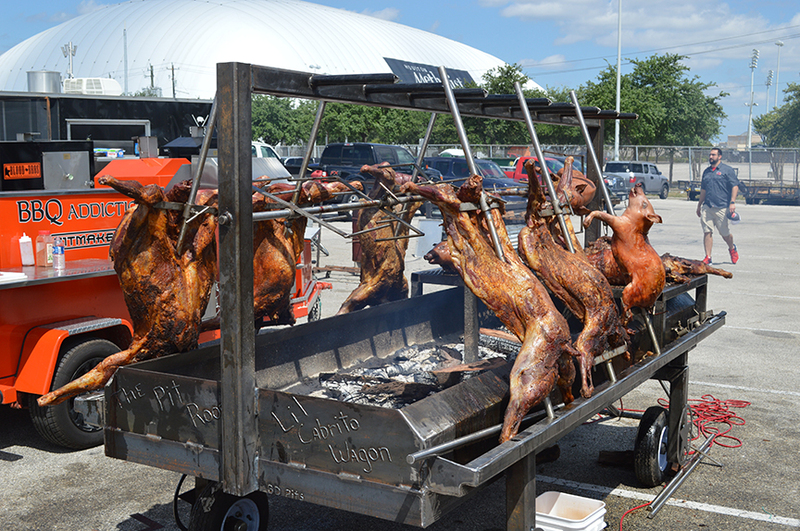 That’s one of Ray’s BBQ Shack’s smokers. 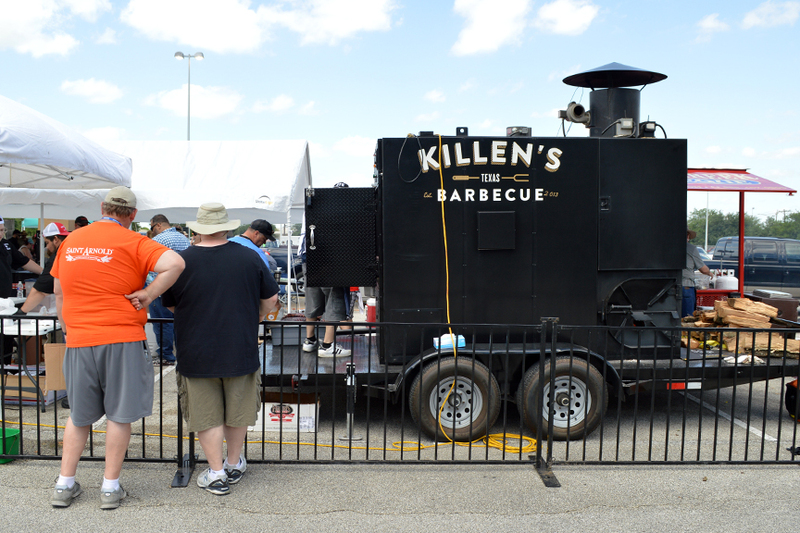 The Houston bbq A-lister, Killen’s. I’ve never been. The line for this was insane as soon as the fair opened. 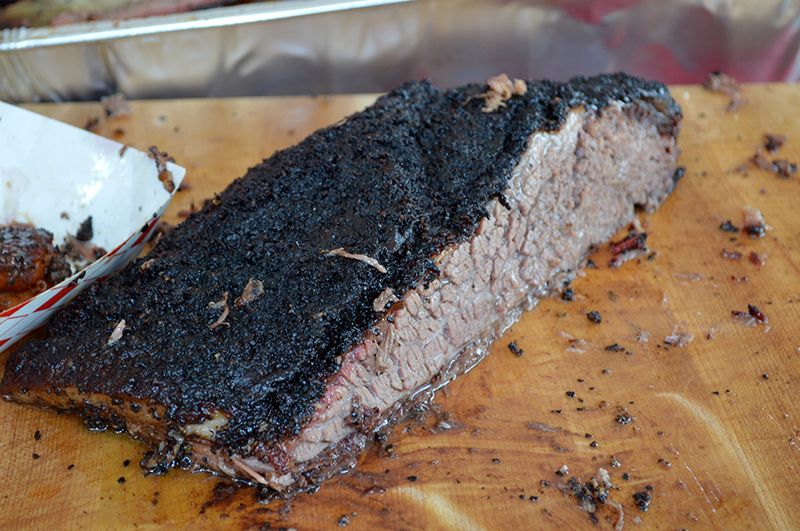 Didn’t get to taste but they let me photograph it at Killen’s stand. Louie Mueller was my own personal money shot. 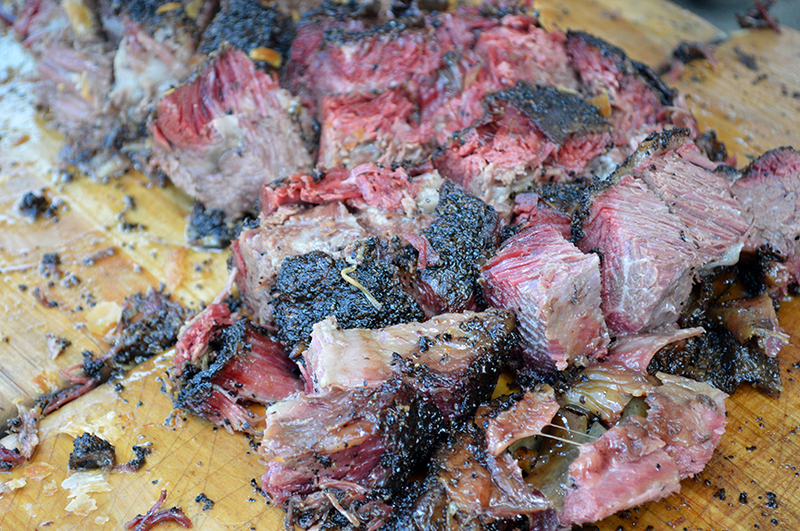 That’s some Texas brisket beef rib right there, folks, let me tell you. 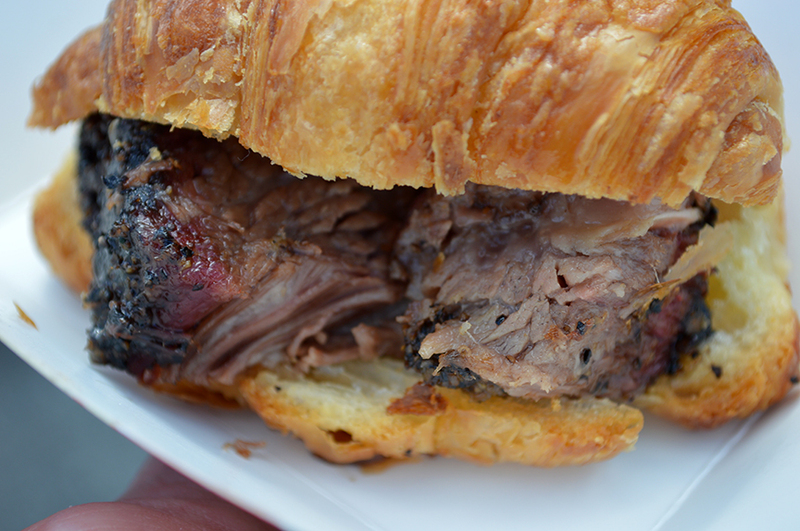 BBQ on a croissant, it’s what’s for breakfast in Houston. Passover 5th Question: why on this night do we drink Manischewitz wine coolers? On all nights we drink organically farmed, spontaneously fermented, additive- and enzyme-free wines made from grapes harvested under a full moon in a vineyard along the Slovenian-Italian border, and on this night Manischewitz? 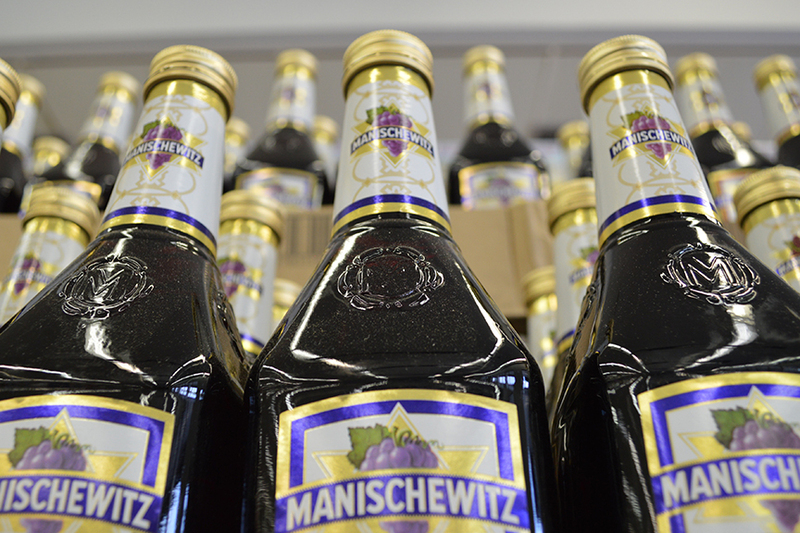 After all, and with all due respect, Manischewitz is really a wine cooler, a wine to which sugar — a lot of sugar — has been added. And btw, that sugar has the potential to make the wine more palatable to children. Sadly, I speak from personal experience when I write this: someone whom I know and love dearly told me that his path toward severe alcoholism started with those thimble-sized cups of wine that he used to throw back when we were kids at shul. 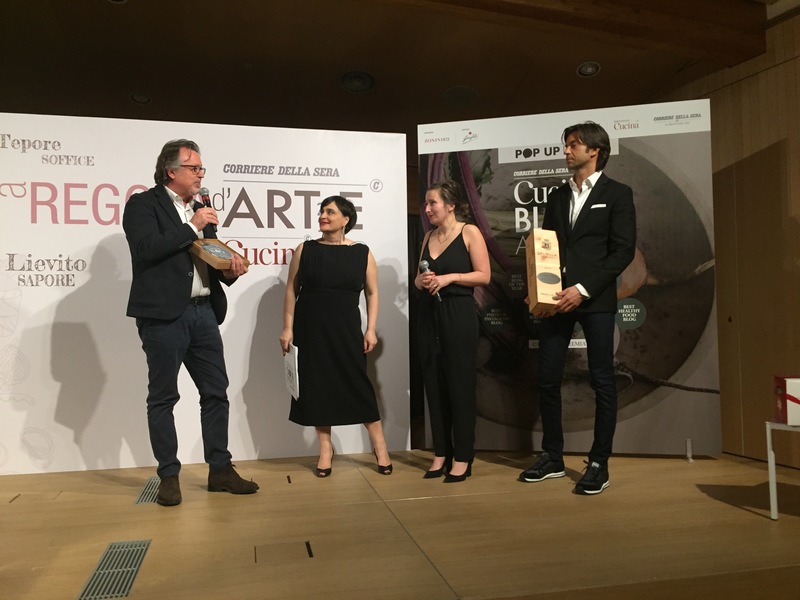 Fun times last night at the Corriere della Sera Cucina Blog Awards in Milan where Talia Kleinplatz, author of the awesome Two for the Bar, took home the award for Best Wine and Spirits blog. My good friend Talia Baiocchi, editor and founder of PUNCH, was as disappointed as me not to win but it was great to connect in Milan and to get to know the other Talia. We had a blast sitting with her and another lovely friend, Elizabeth Minchilli, who was also in attendance. 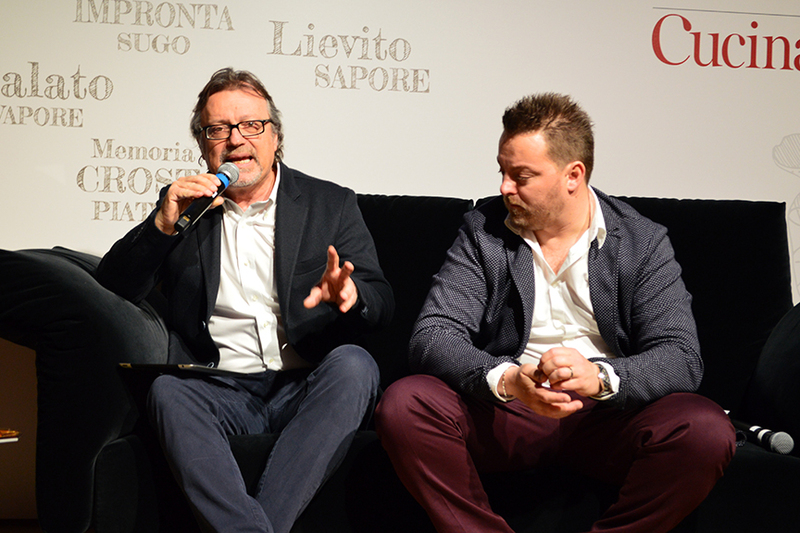 From left in the photo above, that’s Luciano Ferraro, wine critic for Corriere della Sera (a writer I admire greatly); Angela Frenda, food editor for the paper; Talia, who won the award; and Francesco Zonin, scion of the Zonin winery group and underwriter of the awards (man, that Francesco is one tall glass of water!). Thanks to everyone for all the support and kind words in the days leading up to the award ceremony. It was a bummer not to win but it was so much fun to come to Milan and see so many friends, including folks from Texas, from my NYC days, my school days in Italy, and so many more. I even got to have lunch with the celebrated Milanese writer, editor, and provocateur Pietro Cheli, who was as hilarious as he was thought-provoking. Thanks especially to my great friend Giovanni Contrada, who dressed me for the occasion, and my bromance Giovanni Arcari, who always stands by me like a brother, in all things. It’s a rainy, cloudy Sunday today in Milan but I’m looking forward to a date with the city and dinner with some old friends tonight. Buona domenica a tutti! Happy Sunday, yall!